When Ferrari wanted to race in Formula 2 with its new V6 engine named after Enzo Ferrari's son Dino, the company faced a problem. They needed to build enough cars to satisfy the homologation rules, so Ferrari turned to Fiat for help. A deal was struck with Fiat to build the Dino Coupe and Spider, and with this, Ferrari got its chance to compete in Formula 2. We always loved the way the Dino Spider looked, so for a year we worked our way into a position to buy the car of our dreams. There is a lot of history surrounding Fiat and Ferrari during the time period of this car. The engine is a de-tuned formula 2 V6 Ferrari engine made of magnesium. For every Fiat Dino, there is 20 Ferrari Dinos. 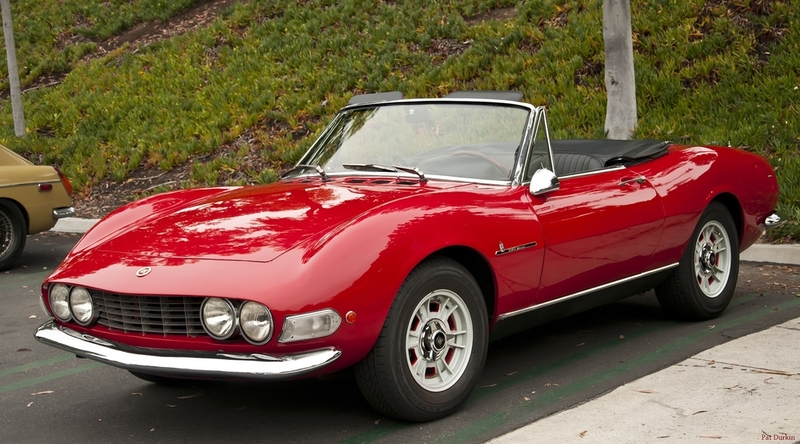 It is estimated that there is only 200 Fiat Dinos left in the world! Classic cars are a speciality for Love Classics, we are proud to have one of the most affordable classic car fleets to rent in the country. 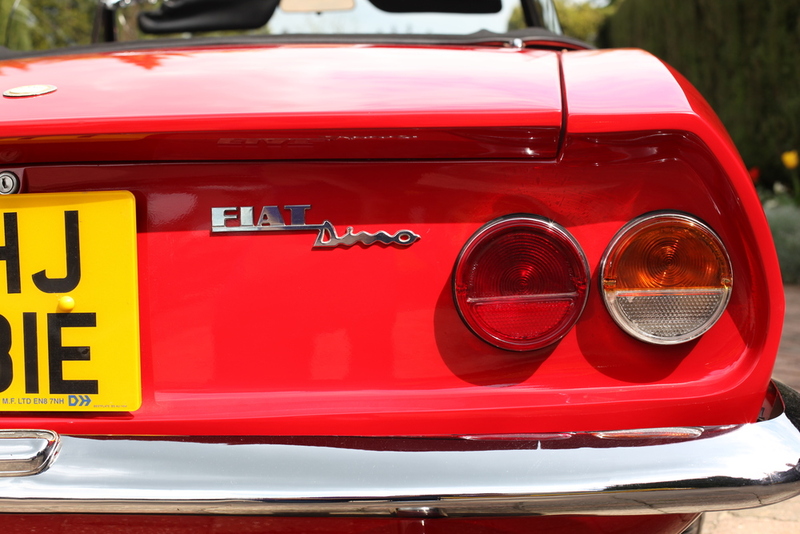 Hire this Fiat Dino with Love Classics today and experience this Italian stallion for yourself! SEE FIAT DINO SPIDER STAR IN A FILM MADE BY BENZINA FILMS!